It’s not so very long ago, when Zappos CEO Tony Hsieh talked about his company’s ten core values, that many business cynics – including a number of large well-established corporates – sneered. Values such as ‘create fun and a little weirdness’, ‘build a positive team and family spirit’ along with ‘be adventurous, creative, and open-minded’ were not taken seriously in many corporate circles. But in the post-global, financial meltdown, many of those organisations are now scrambling to redefine their own values and reposition themselves in a more ethical light. 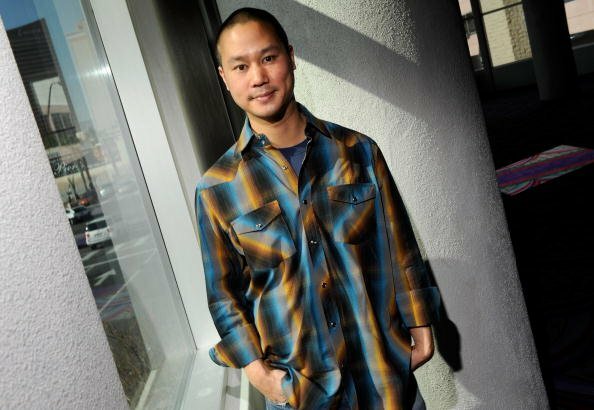 Zappos, meanwhile, has continued to thrive, grow - and innovate. More encouraging is the number of innovative entrepreneurs who have taken the Zappos philosophy to heart, creating their own mini innovation factories; where a “tight-knit company culture and quality customer service are synonymous” - how Hsieh (left) describes the multi-billion dollar company he’s spent the last 12 years building. French entrepreneur Alexandre Carre started his first business, importing grills from Spain and selling them direct, door-to-door, at the age of 17. Today, at the age of 25, he is CEO of Verycook which designs and makes plancha grills, an alternative to barbecues. He has a team of twelve; established markets in France Germany and the UK, and this year Verycook will hit Spain and The Netherlands. New products are being developed all the time, and instrumental to his company’s ability to innovate, says Carre, was Tony Hsieh’s book Delivering Happiness. 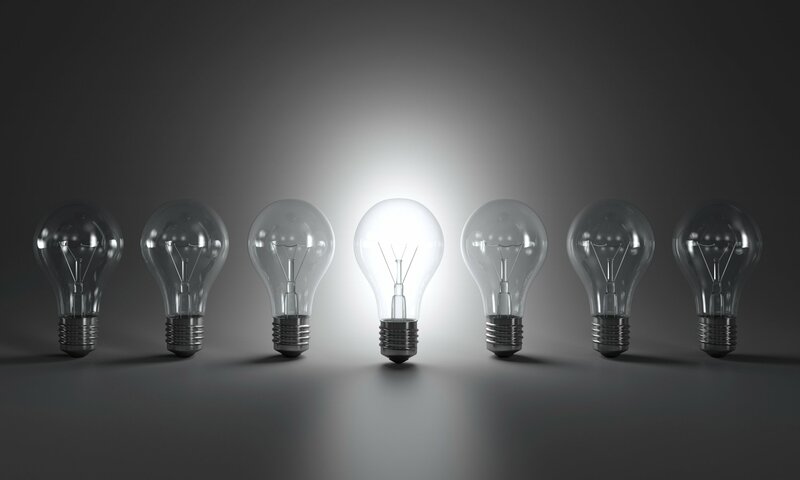 Innovation isn’t just about technology or designing and manufacturing new products. It is key to all businesses, including those in the service sector. Fantastic Services, started as a small carpet cleaning firm in London, but now offers a range of domestic and commercial services worldwide. Co-founder and managing director Rune Sovndahl also made Delivering Happiness compulsory reading for his management team, as he saw strong business values and ethics as the key to business innovation. He says: “The book resonated with me. People don't just work for money - enjoying what you do is critical to success and also helps to improve teamwork and make the company feel like an extended family." The firm started out recruiting conventionally, but has reached a stage where they can be more Zappos in style – that means hiring people who fit in with the culture. That, says Sovndahl, has enabled them to build effective teams, launch new products much faster, and it ultimately deliver consistently better customer experience than their competitors. The company also favours the Zappos-style of flat management structures over hierarchies; with the level of feedback this generates internally being a key driver of business innovation. While core values can be embedded in the blueprint of a new business at the planning stage, entrepreneurs who take on existing businesses with a view to shaping them to a Zappos-style culture face a much bigger challenge. “We get huge amounts of continuous feedback from all levels in our teams and that helps us to maximize our effectiveness in both people and technological terms,” explains Sovndahl. When dentist David Hickey bought his practice, Southport Road Dental, in Lancashire four years ago his plan was to transform the 20-year old traditional surgery into a modern boutique practice focused on attracting the niche sector of nervous patients by promoting the concept of 'pain-free dentistry'. He says: “It was an innovative thing to attempt in dentistry terms; and initially there was huge resistance to change from the team of staff who were here when I bought the practice. But I had read Tony Hsieh’s book and I knew that what I wanted was a practice with core values focused on family. By that I mean, every member of staff and every patient who comes here is treated in the same way that you would treat a member of your family.